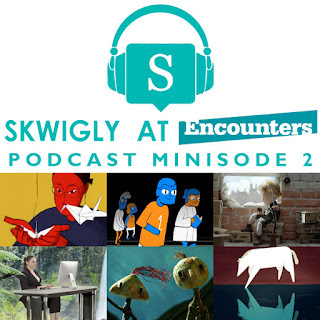 It's been a fun first few days at the Encounters festival here in Bristol, and for the second Q&A Skwigly podcast minisode we meet filmmakers whose work screened as part of the animation programmes The Weight of Humanity and Top of the Class. Recent graduates Jennifer Zheng (with her Kingston University film Tough) and Jodie Haslam (with her UWE Bristol School of Animation film The Race) are joined by Ben O’Conner, director of A Terrible Hullabaloo. Then animator Joseph Wallace and Meryn Cobbin of Picasso Pictures discuss their work on the stop motion James music video Dear John, directed by Péter Vácz (you can learn more from Joseph and Peter about the project in my recent feature article on the project). Also we meet Luc Gut (OS Love) and Gábor Osváth, the producer of Réka Bucsi's gorgeous new film Love. I'll be taking the weekend to break things up a bit, so all being well episode 3 will go up on Monday. 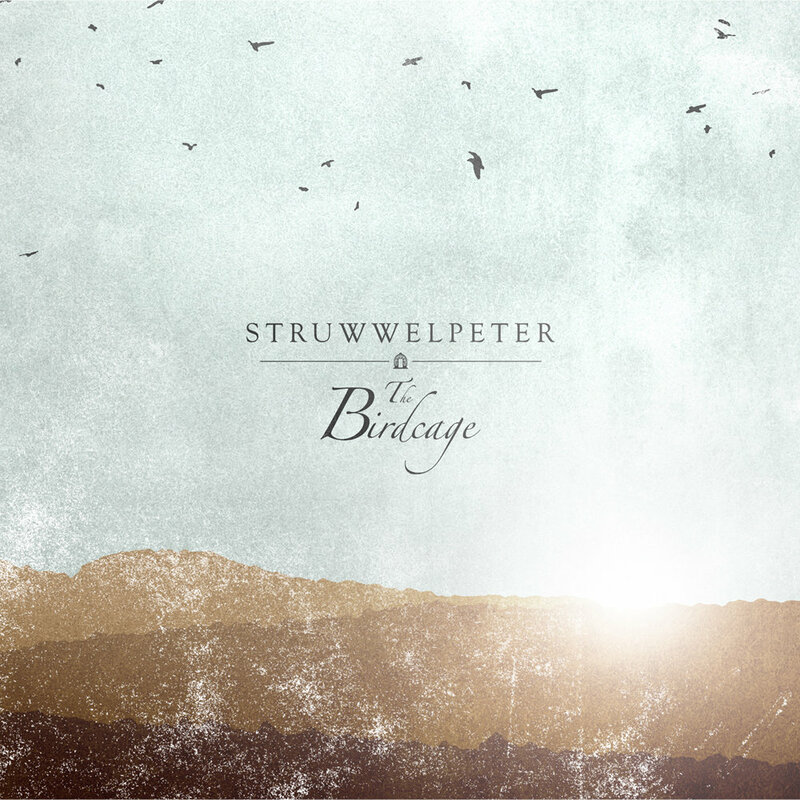 In the meantime you can stream episode 2 below or download for later listenin'. "What's in the box? WHAT'S IN THE BOX?!" Bits and bobs. Mainly bits.